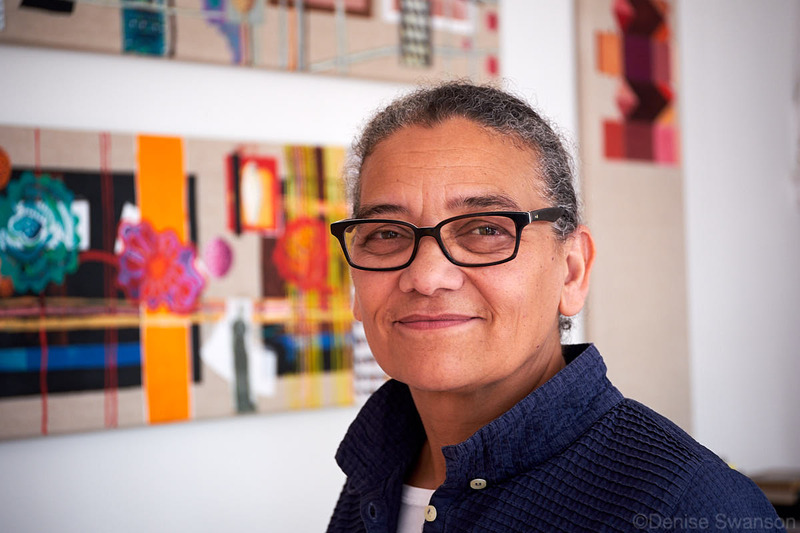 A large scale exhibition of the work of Preston-based 2017 Turner Prize winner Lubaina Himid MBE opens at the Harris Museum & Art Gallery in Preston on 1st March 2018. Although she has previously exhibited there, the works being shown have not previously been seen at the Harris. They include the large scale A Fashionable Marriage, a multi-media reworking of Hogarth’s painting which was the heart of the Turner Prize show at Feren’s Gallery in Hull and previously at Tate Liverpool. Also included is Bone To The China: Success to the Africa Trade from the British Council collection, along with work from Inside the Invisible, seen for the first time in the UK. Also on show is work from Feast Wagons, previously only seen at the Tetley Gallery in Leeds and Oxheys Mill Studios in Preston. Three works from the Harris’ collection, including Hannibal’s Sister will also be on show. Work from other women artists has been selected by Lubaina for display on the Stairway. Hard Times was selected as the title in reference to the novel by Charles Dickens, inspired by his visit to Preston in 1853 during the workers’ Lock-out. The exhibition runs until 3rd June 2018. More information on the exhibition at Harris Museum website. 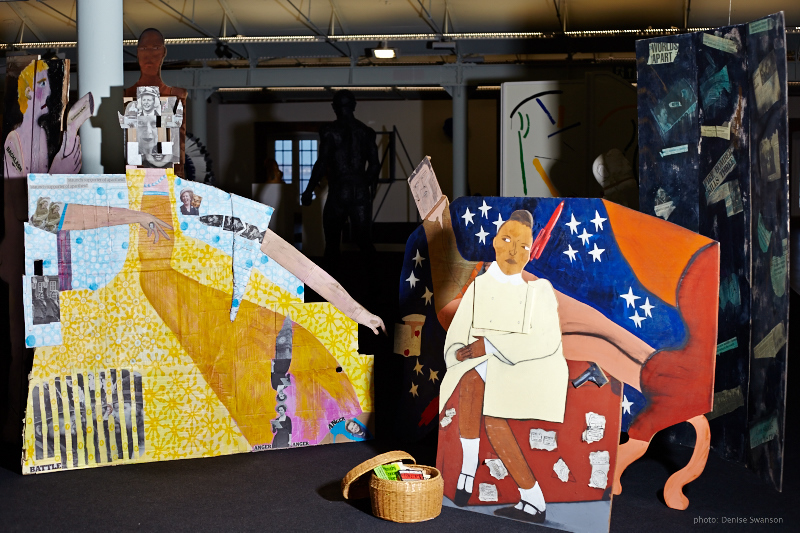 Posted in Events, News and tagged exhibition, lubaina himid.